Updated at 11:31 p.m. on Friday, Jan. 19, 2018 with more information. A few months after the former Peerless Mill site in Rossville was sold for redevelopment, Walker County, Ga., officials are hoping to do the same with the property next door. 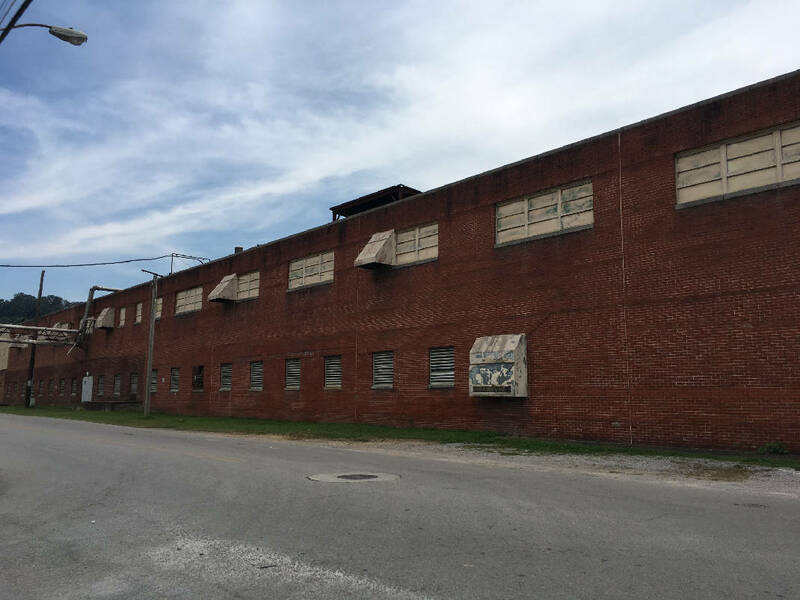 The Walker County Economic Development Authority has issued a request for proposals from those interested in buying the former Coats American plant at 105 Maple St. in Rossville. The vacant brick building includes 300,000 square feet and sits on an 8-acre site with a fenced parking area, three-phase power and city sewer service. Joe Legge, a spokesman for Walker County, said the development authority decided to invite bidders for the Coats American site after being contacted by several potential developers. The bids will be based not only upon a monetary offer, but also how the property will be used to generate jobs and economic development for Rossville. A successful buyer will have to prove he or she has the financial ability to buy and redevelop the property, Legge said. The Peerless Mill next door sold at auction in June 2017 for $125,000 to Steve Henry, a homebuilder who also is chairman of the Catoosa County Commission. The property is located 2miles from Interstate 24, 8 miles from the Chattanooga Airport and within 30 miles of more than 600,000 people, according to an announcement of the property sale. It features up to 10 gigabit-per-second fiber optic internet access, sewer and parking. The current building configuration includes varied ceiling heights and multiple loading docks. Submission guidelines are available on the WCDA and Walker County Government websites, or by contacting Larry Brooks, WCDA executive director, at 423-240-1378, or l.brooks@walkerga.us.